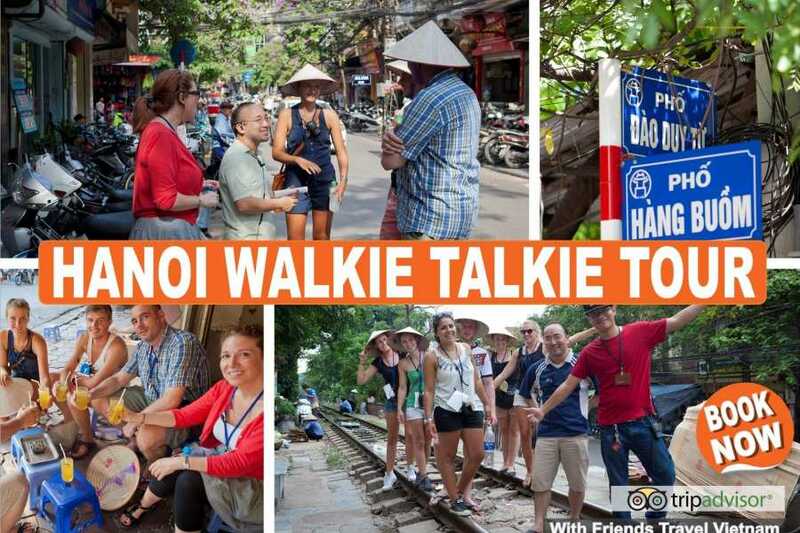 You walk, we talk... but with this walking tour, you'll deﬁnitely have some questions for us! 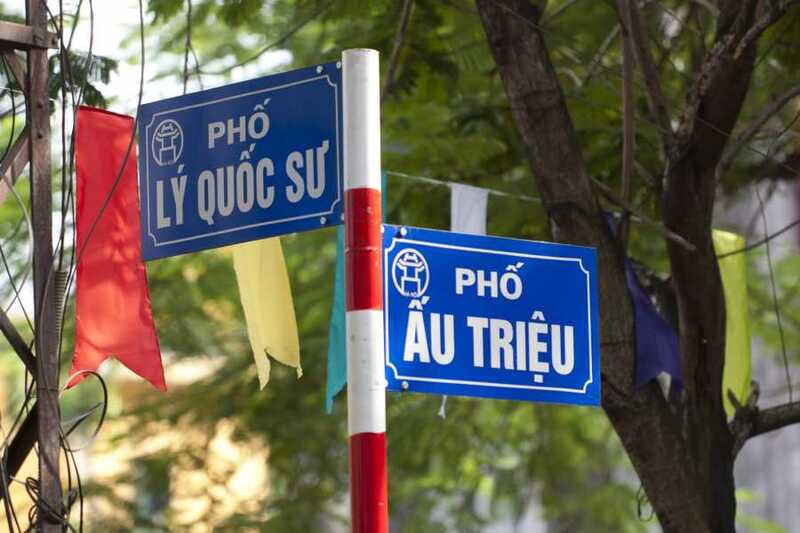 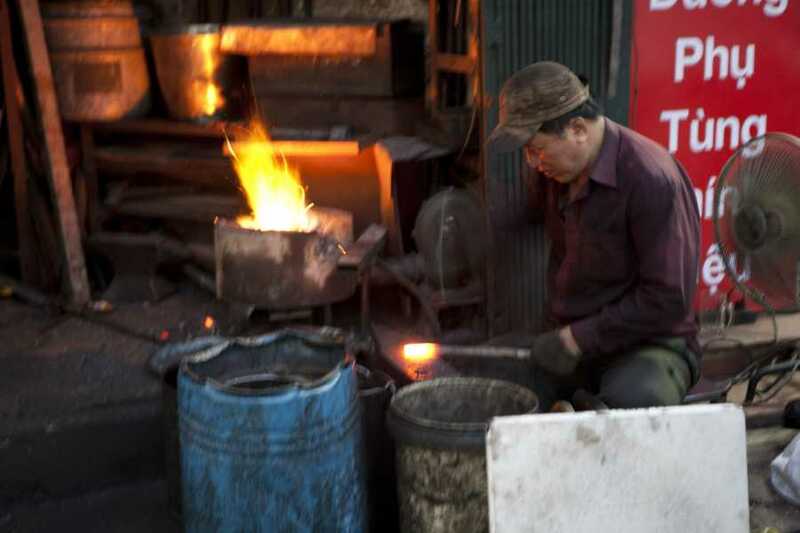 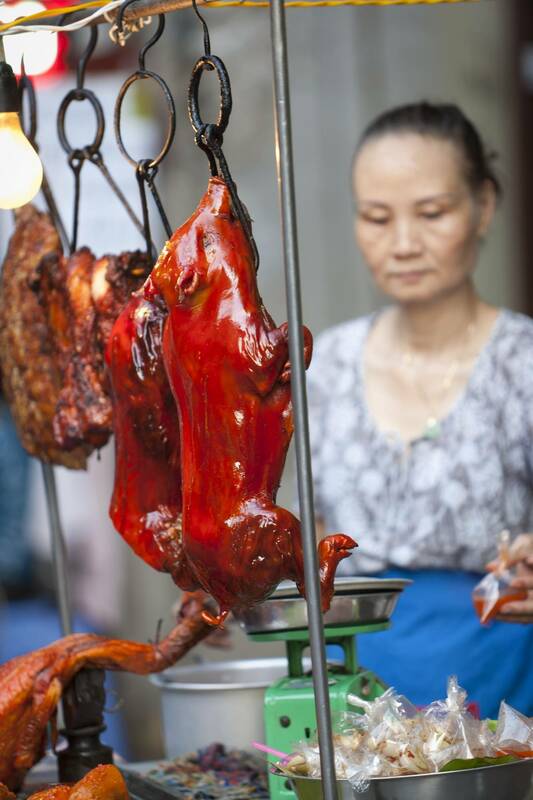 We don't just take you around Ha Noi's hottest spots - we delve deeper into its historical past, revealing the hidden secrets and giving you the 'Insiders Guide' to life in our awe-inspiring city. 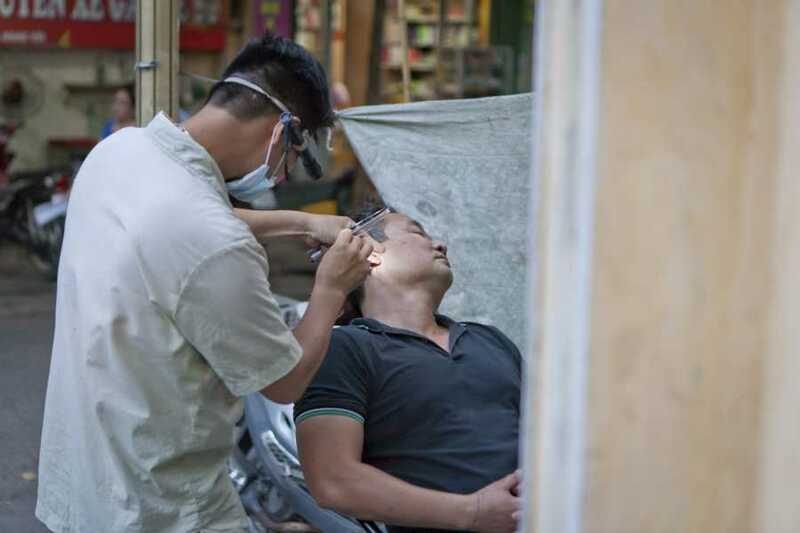 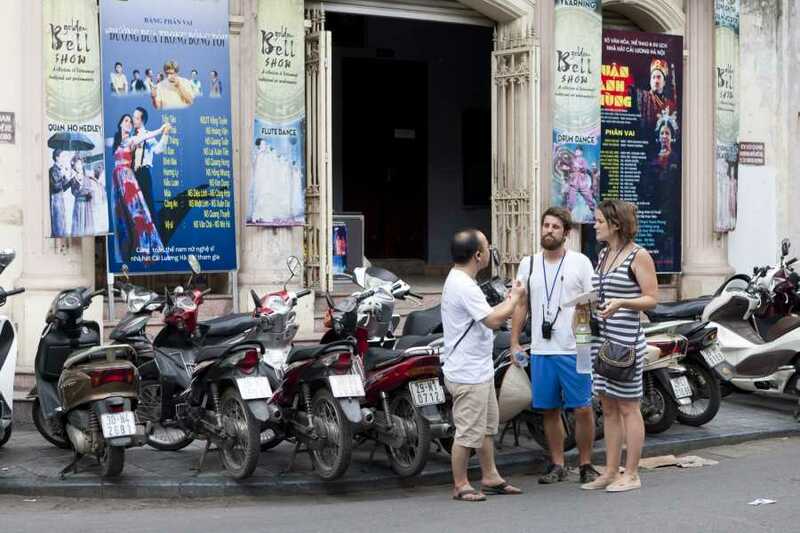 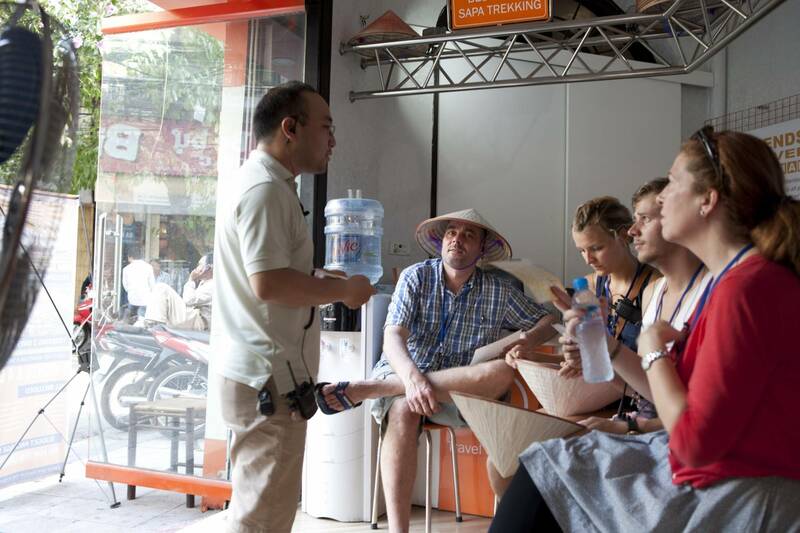 We'd love to tell you more, but as this is Hanoi's only unscripted and interactive tour...you're just going to have to join us! 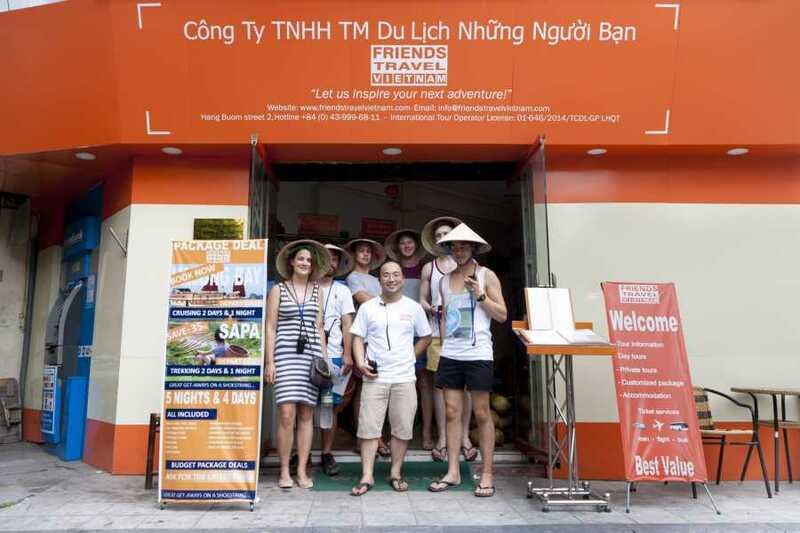 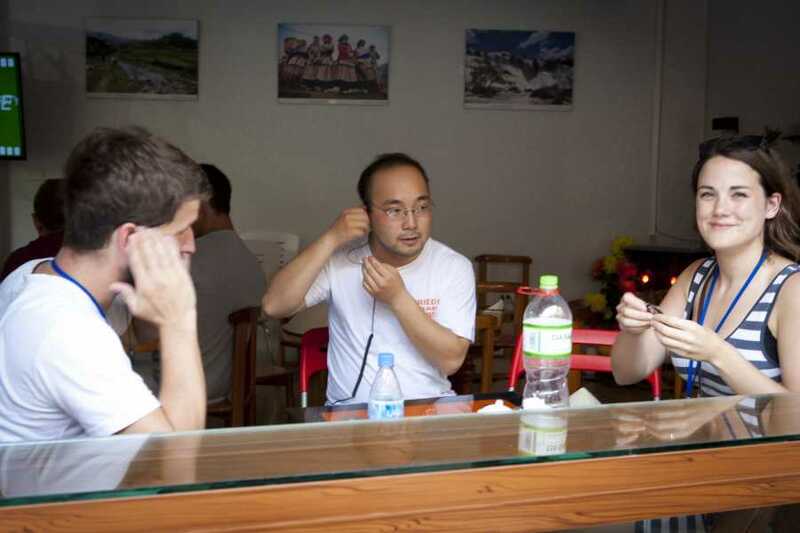 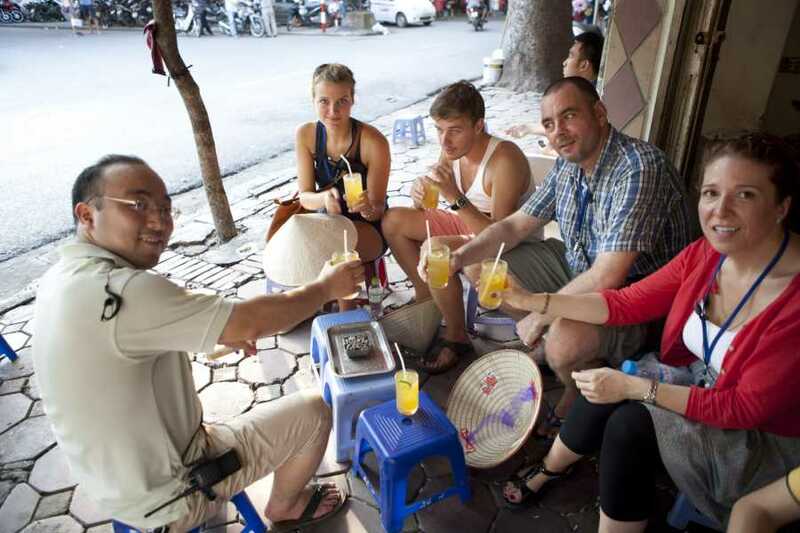 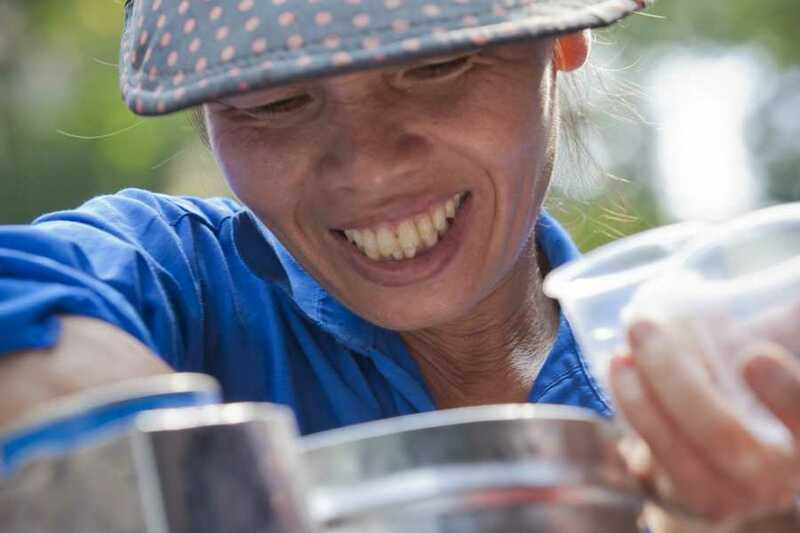 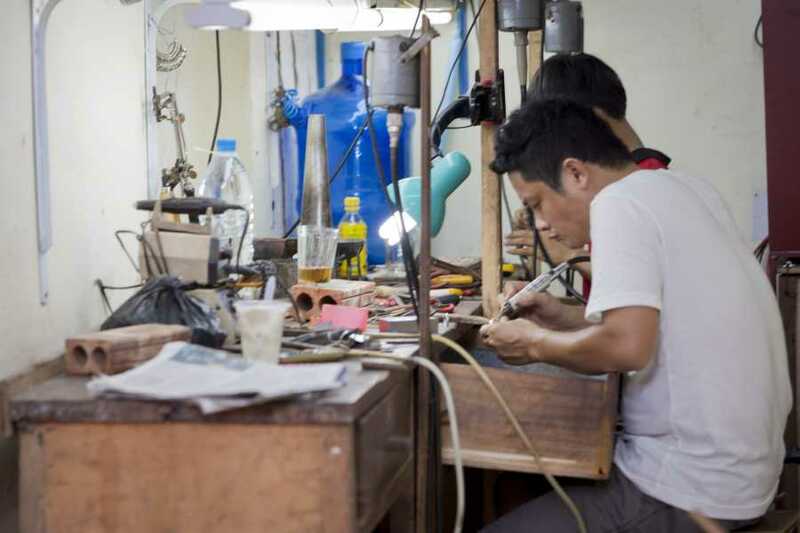 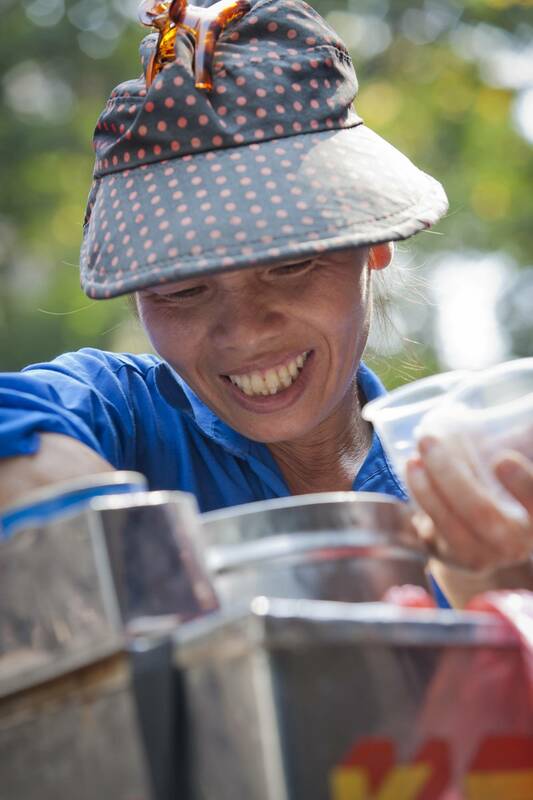 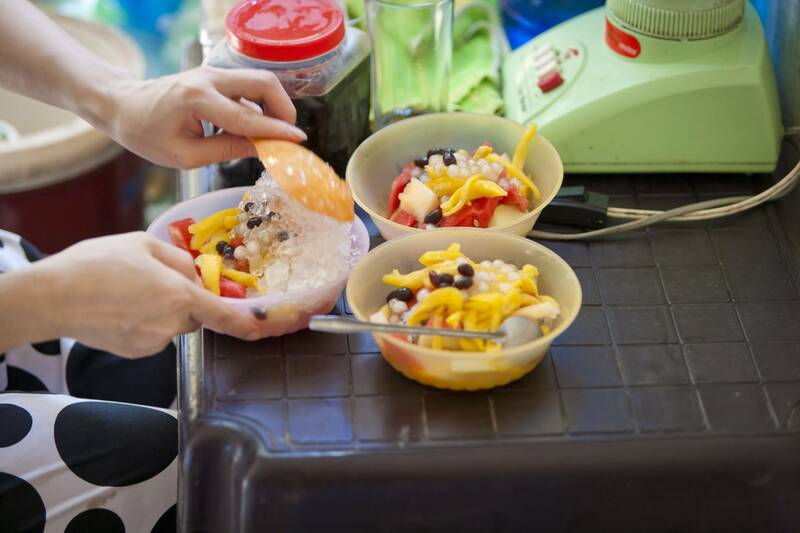 If you delight in knowing the Hanoian secrets, conversation with locals and want a real taste of Vietnamese culture, then this is the experience you have been looking for! ...you're just going to have to join us! 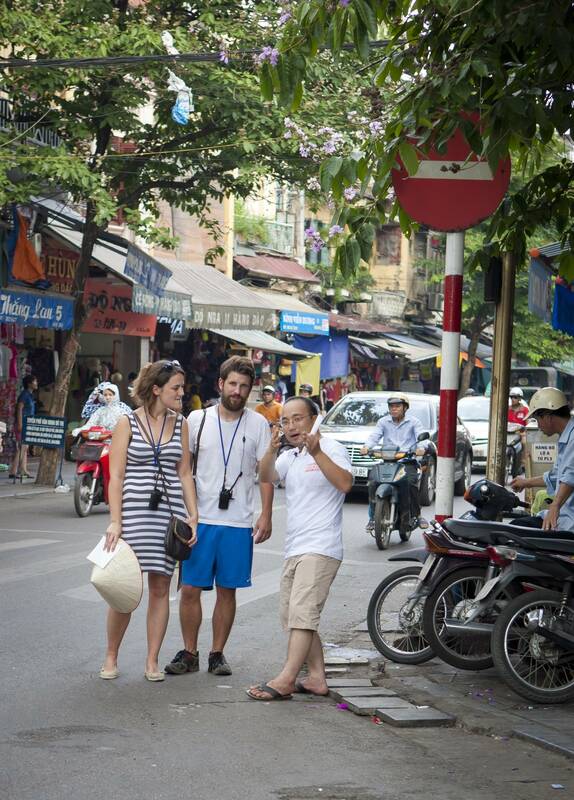 We will show you the hidden beauties that are not shown on any regular tour! 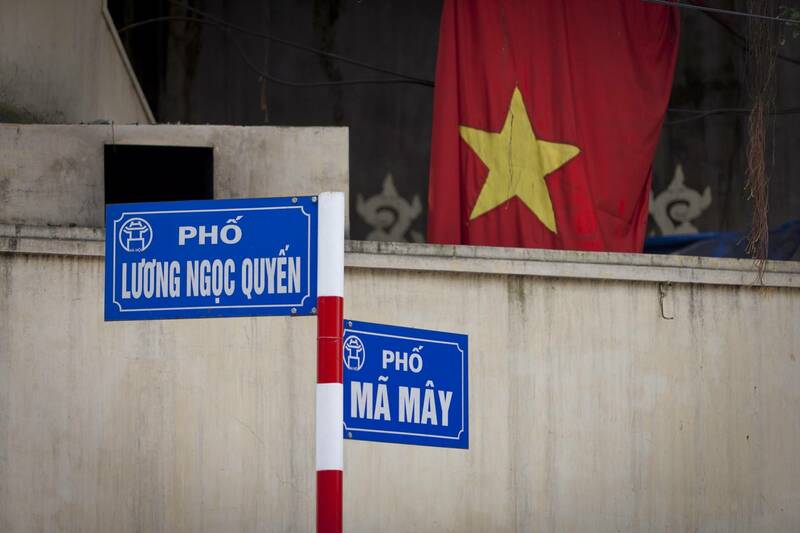 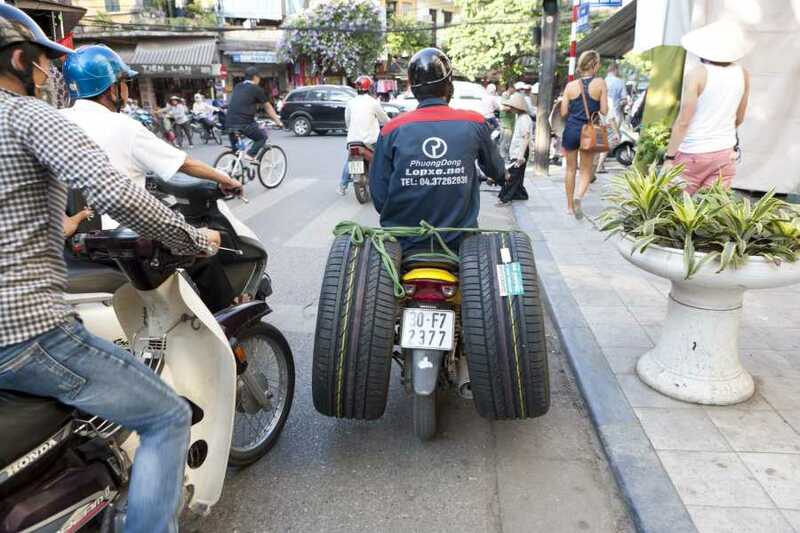 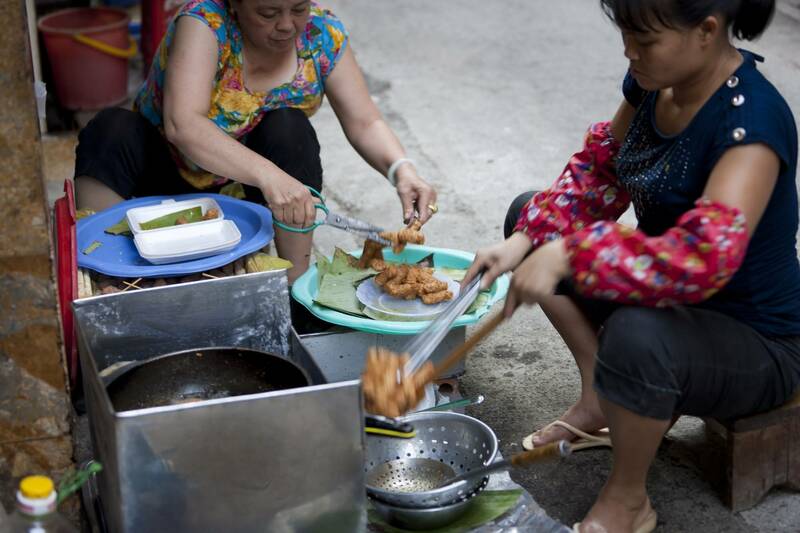 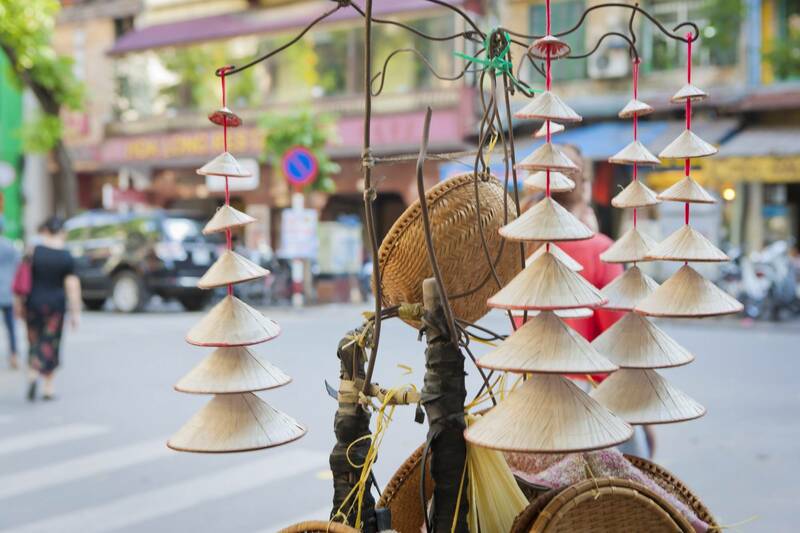 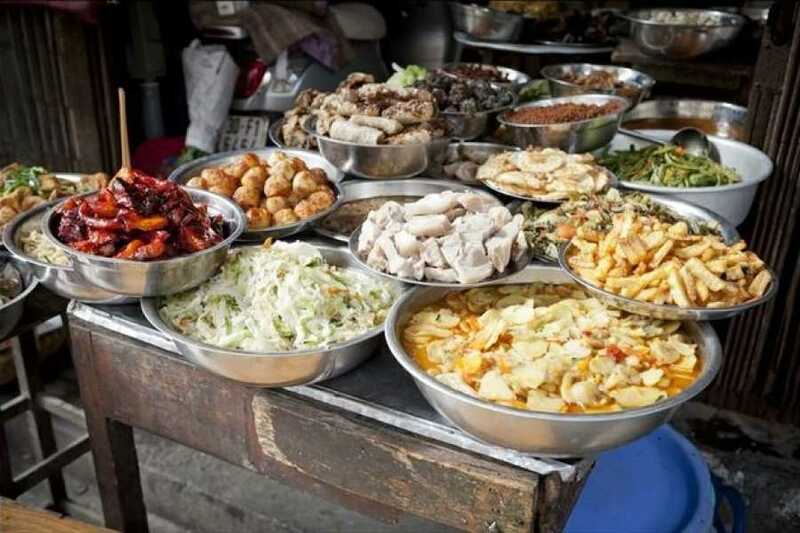 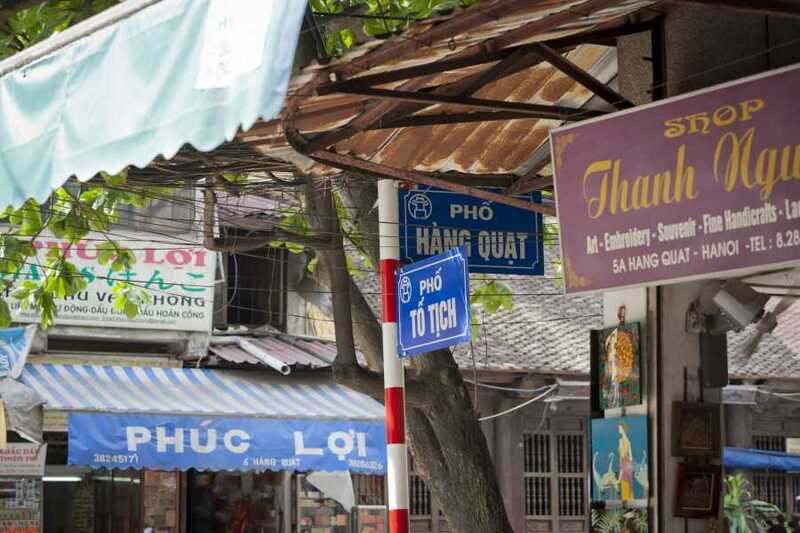 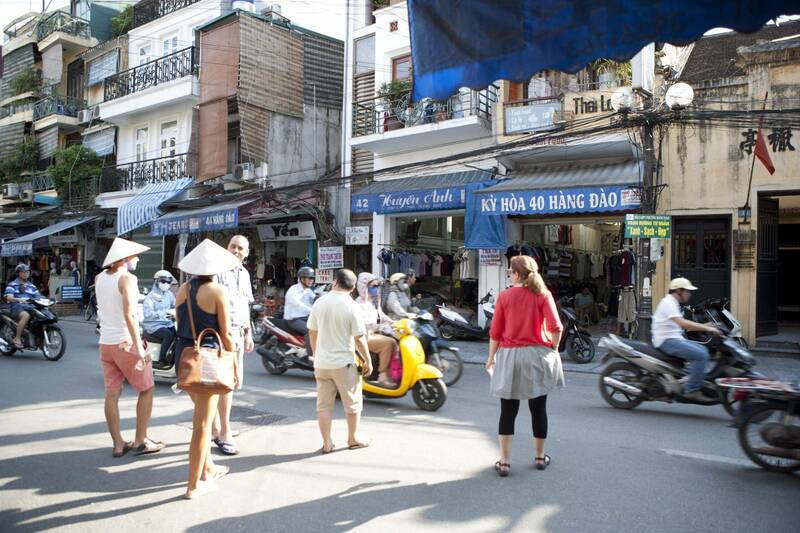 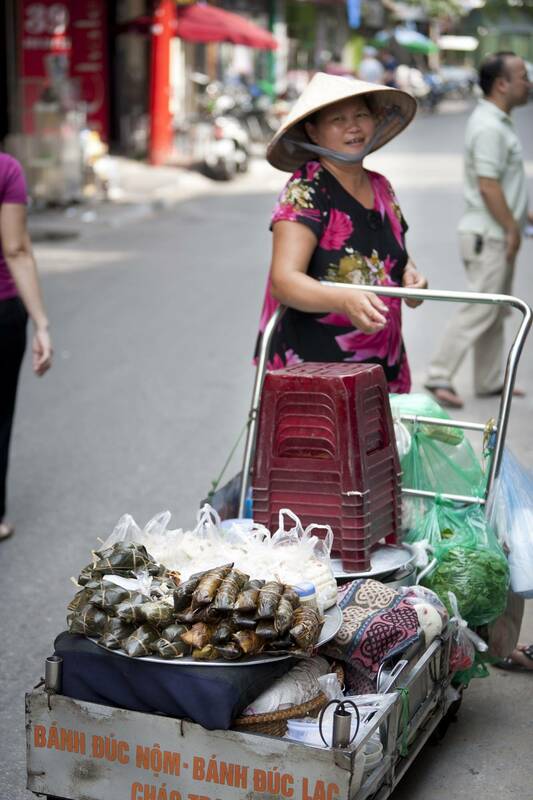 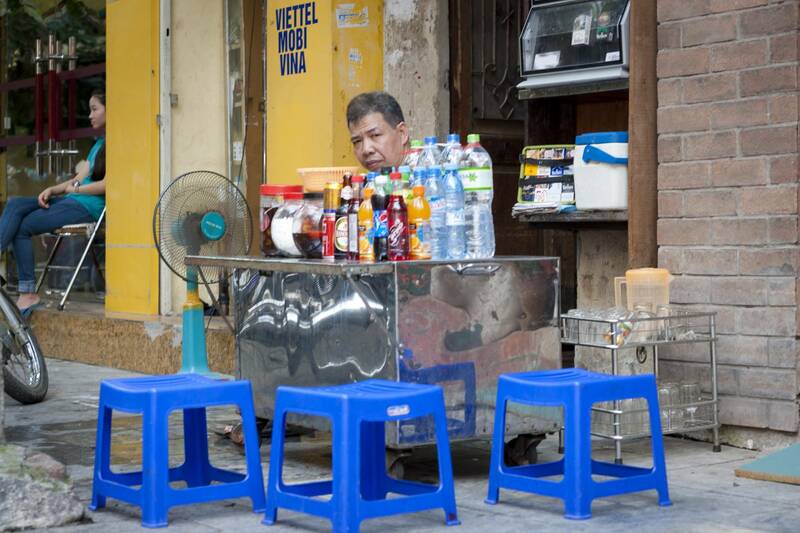 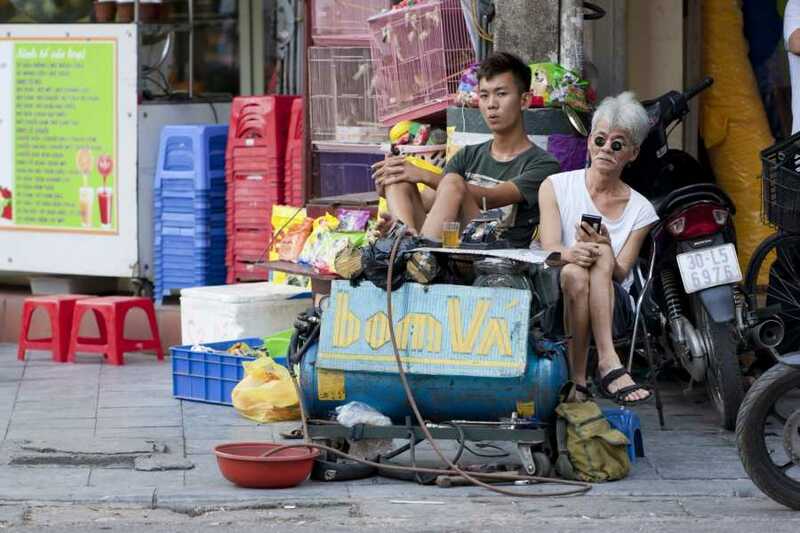 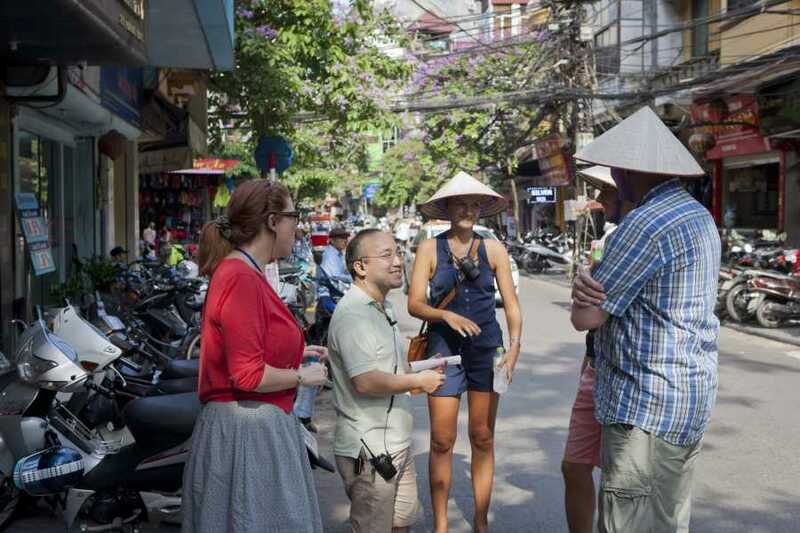 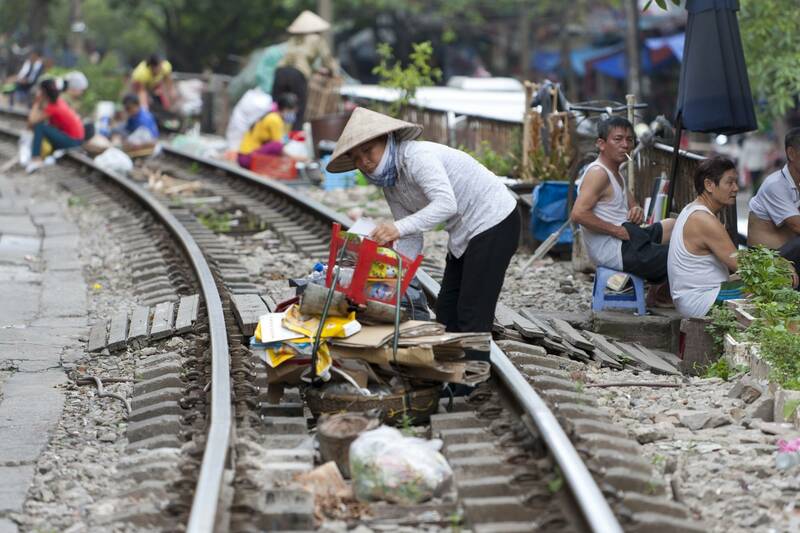 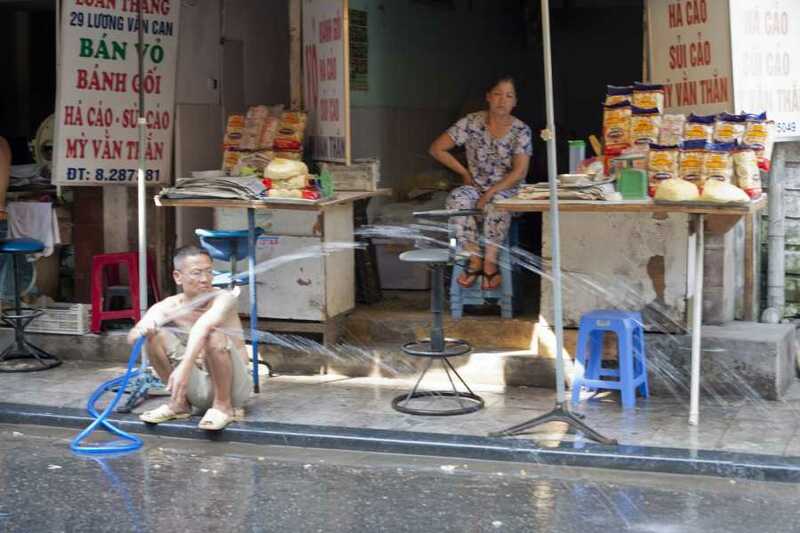 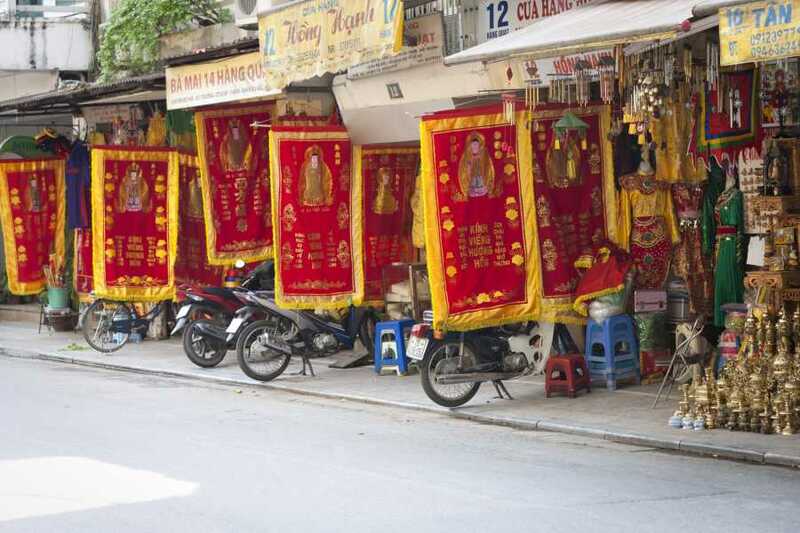 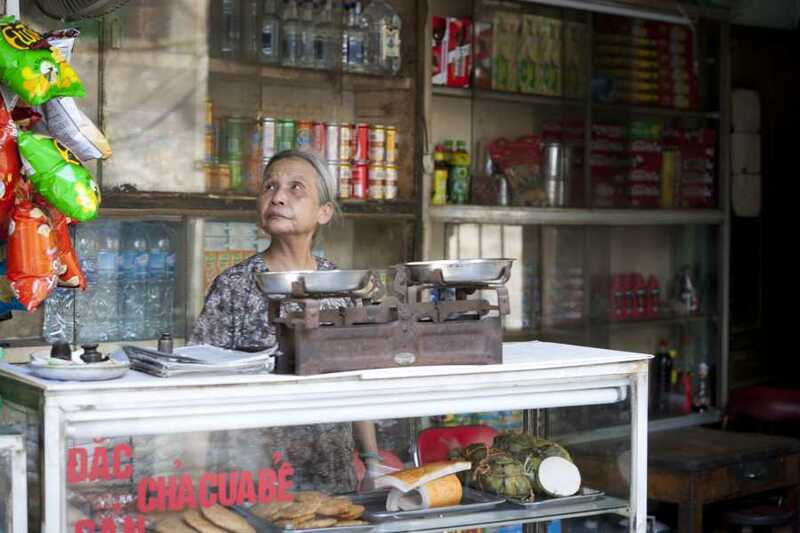 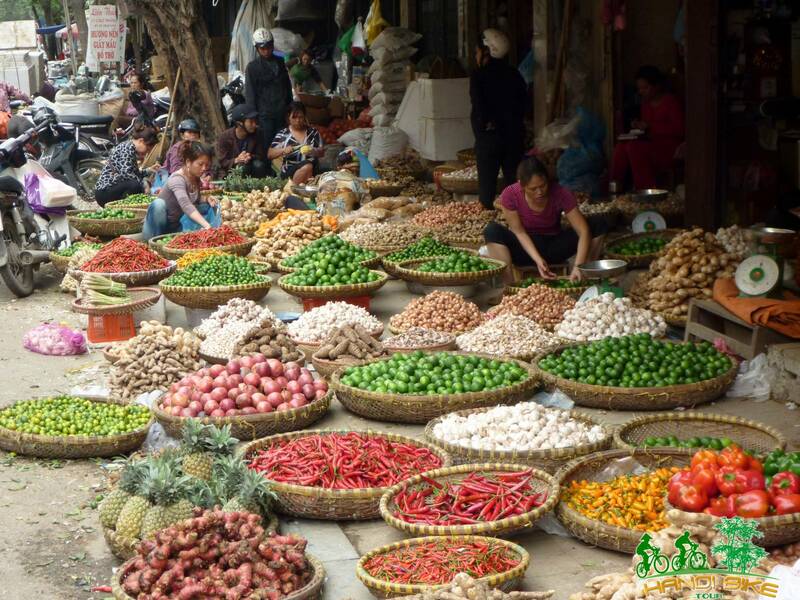 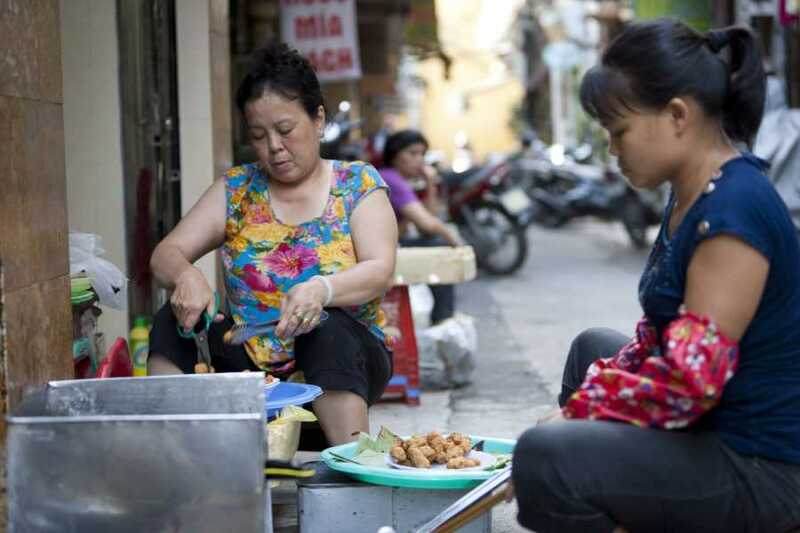 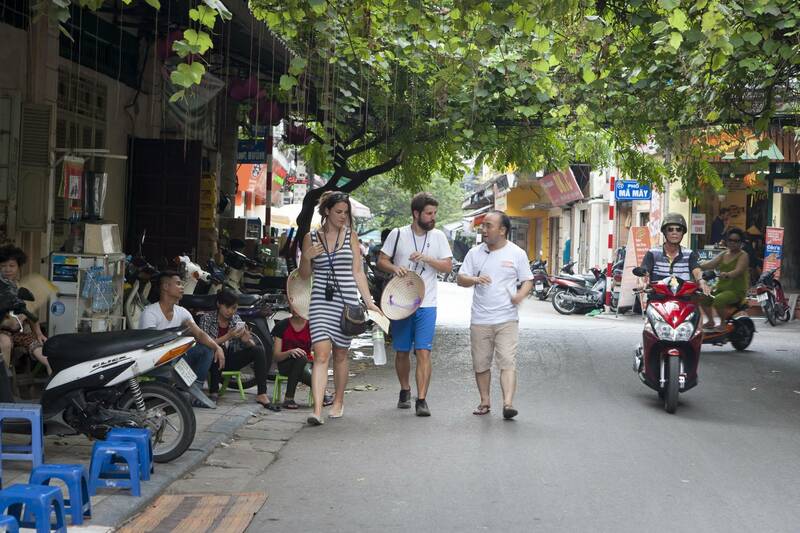 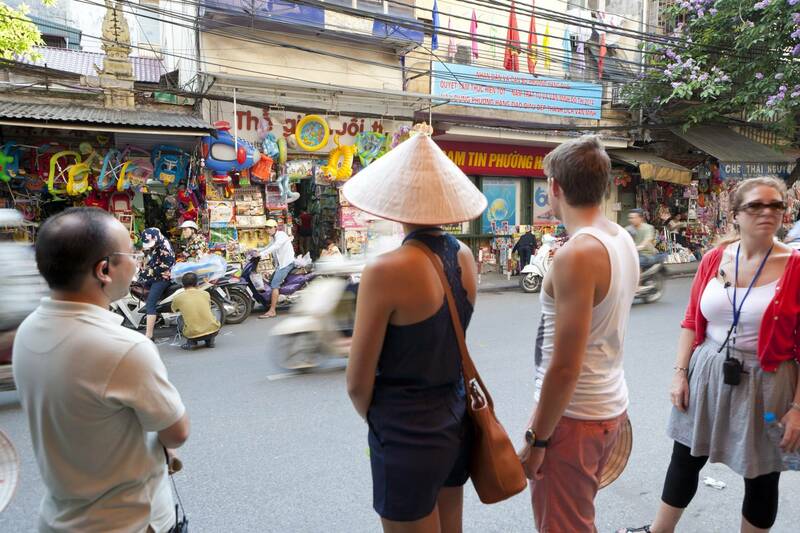 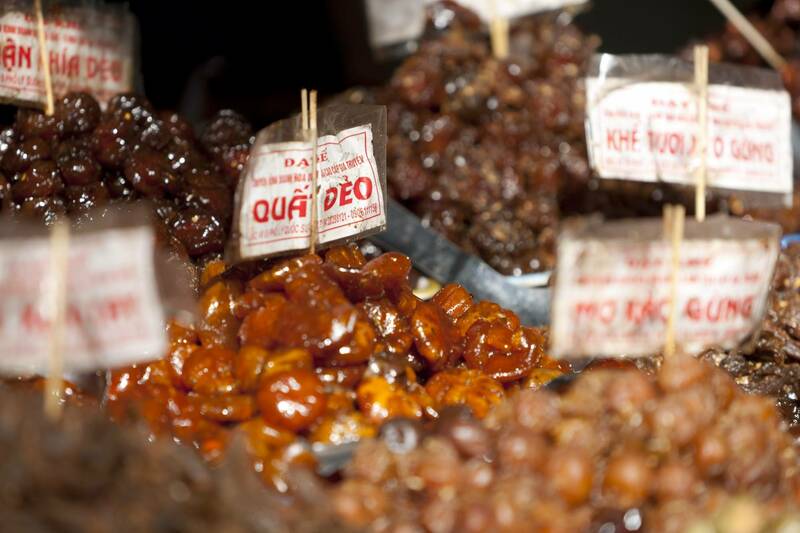 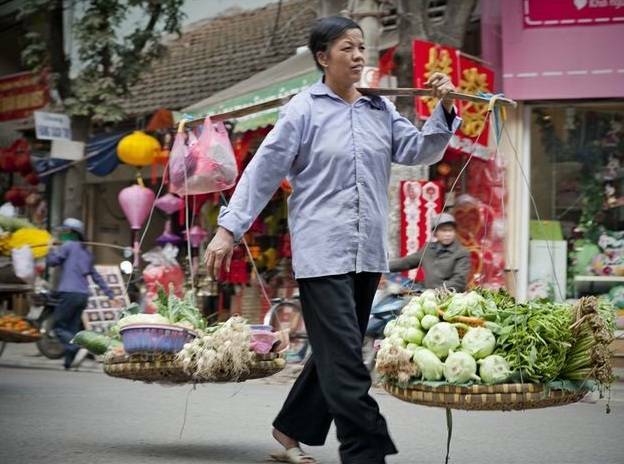 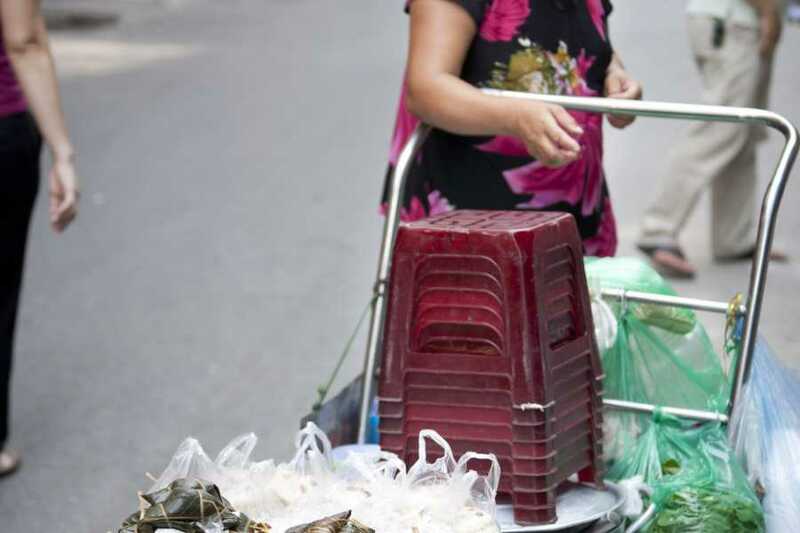 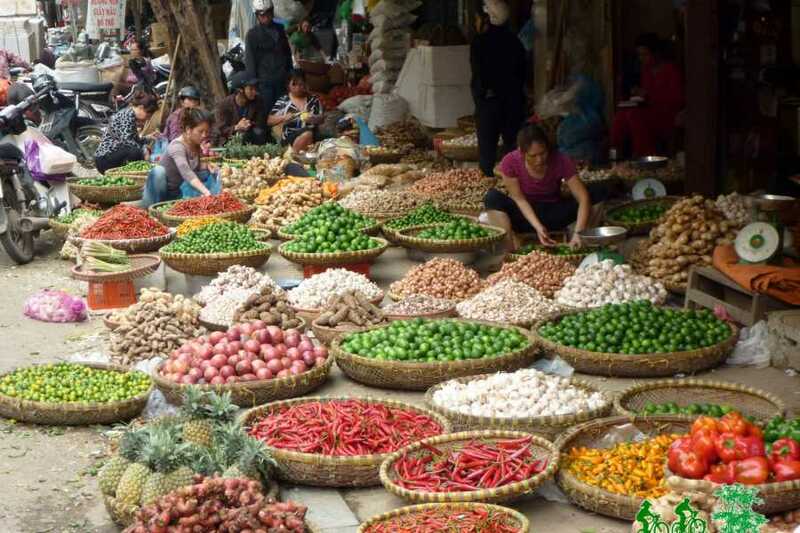 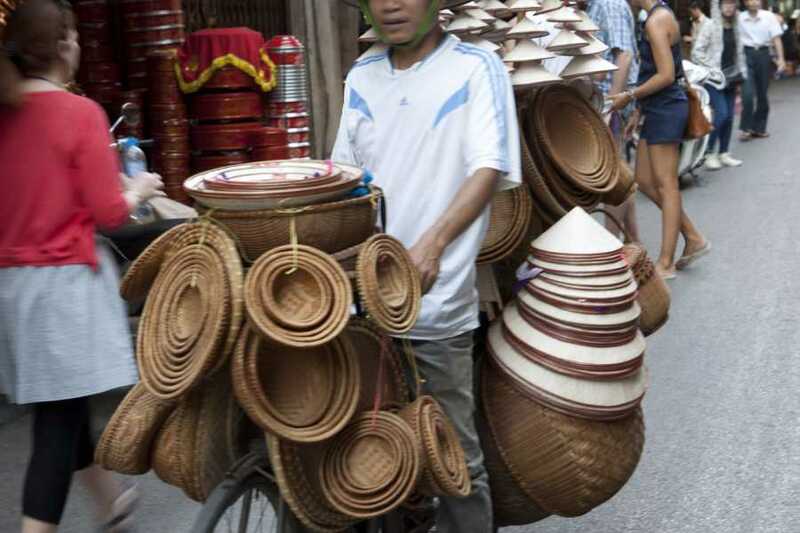 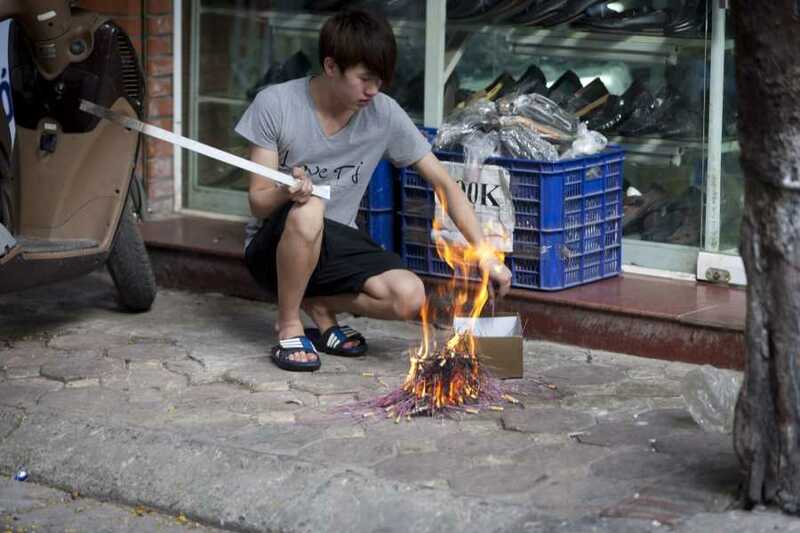 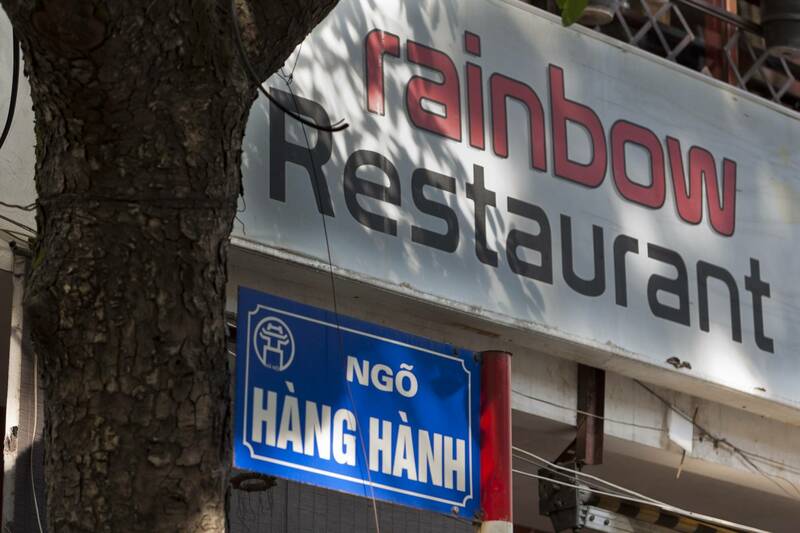 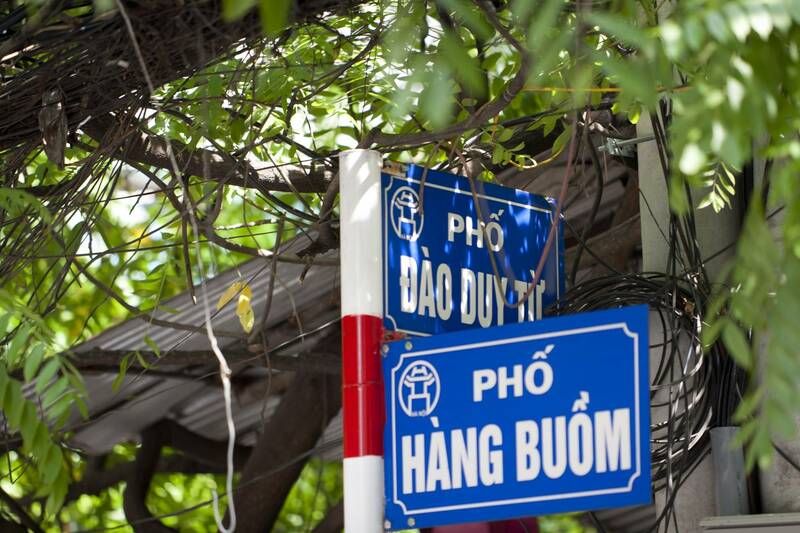 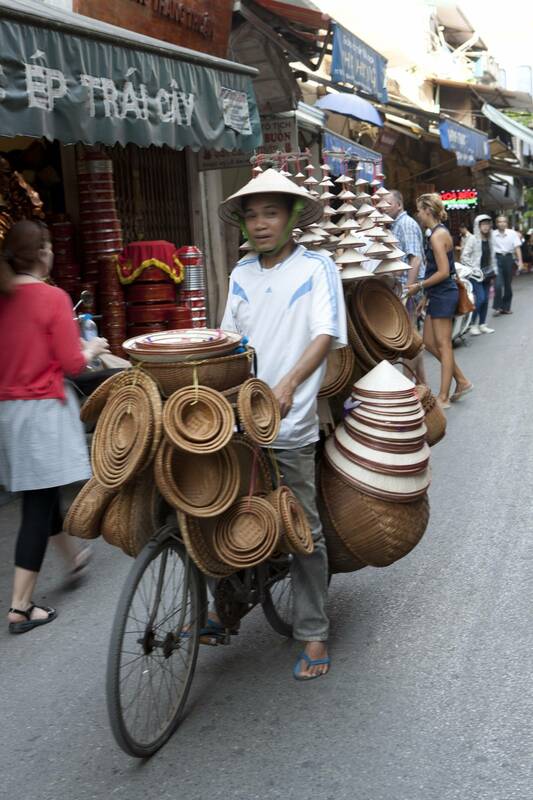 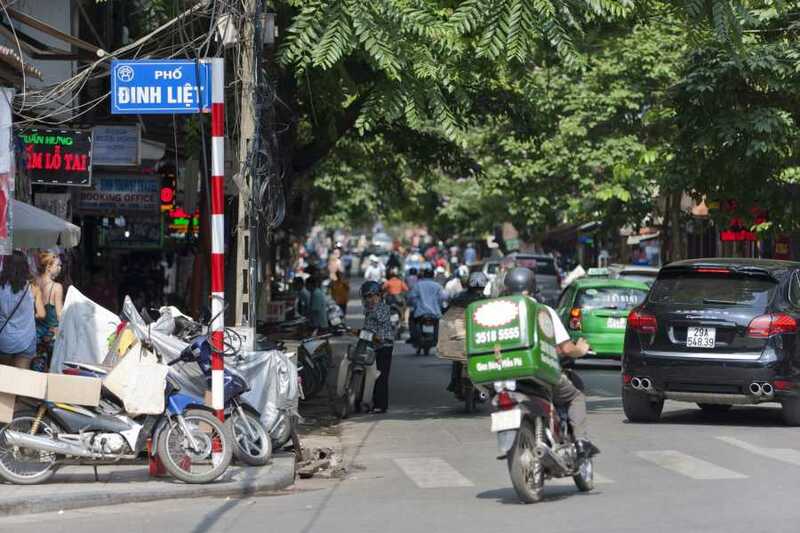 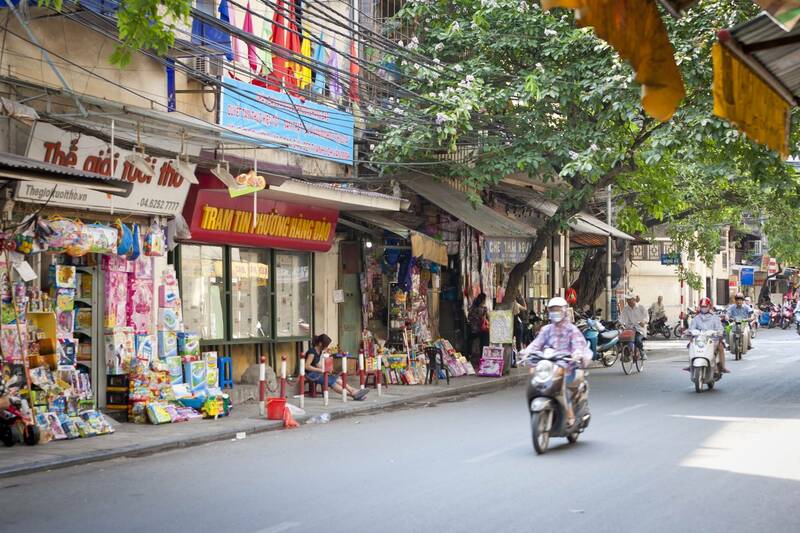 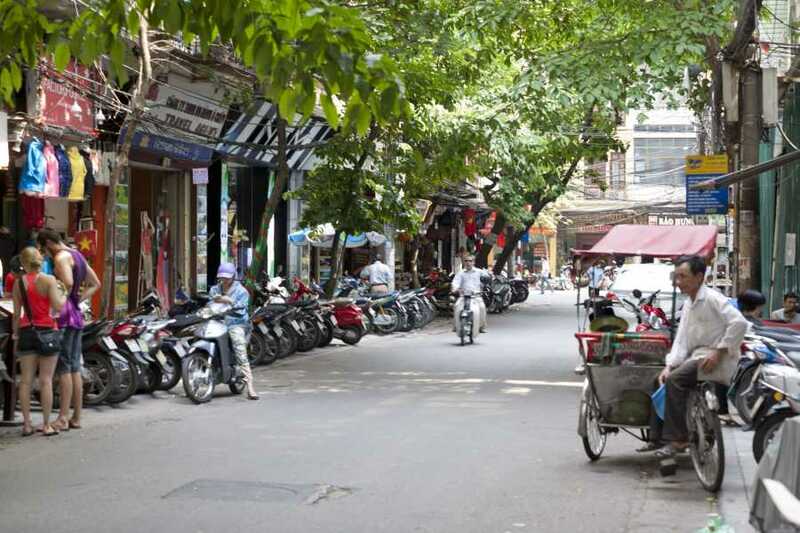 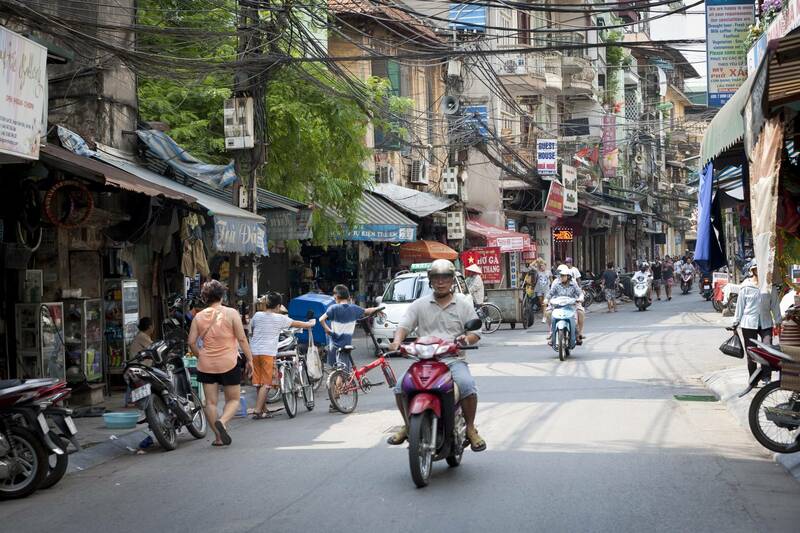 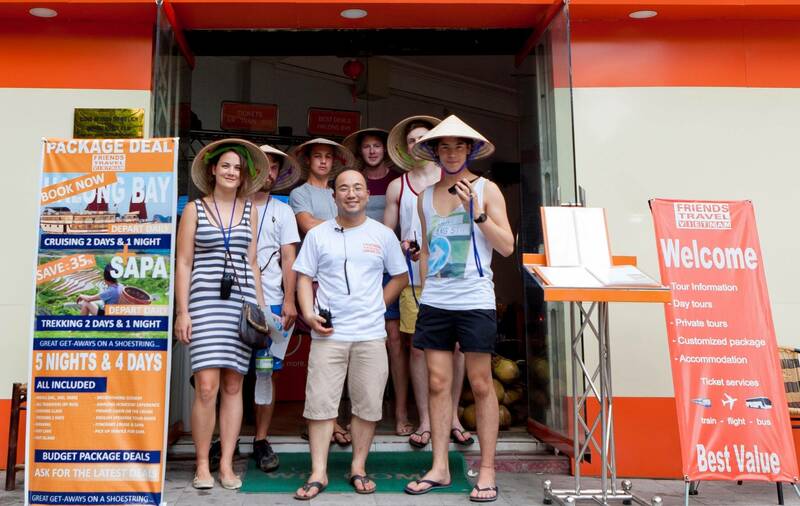 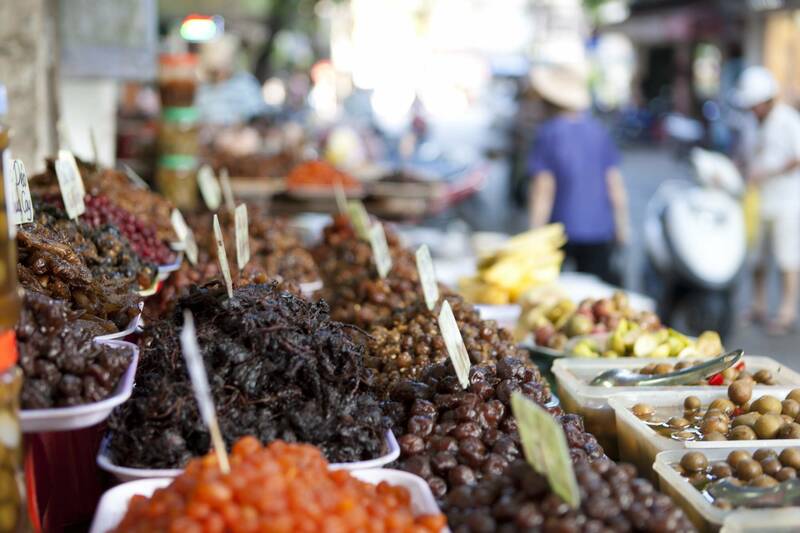 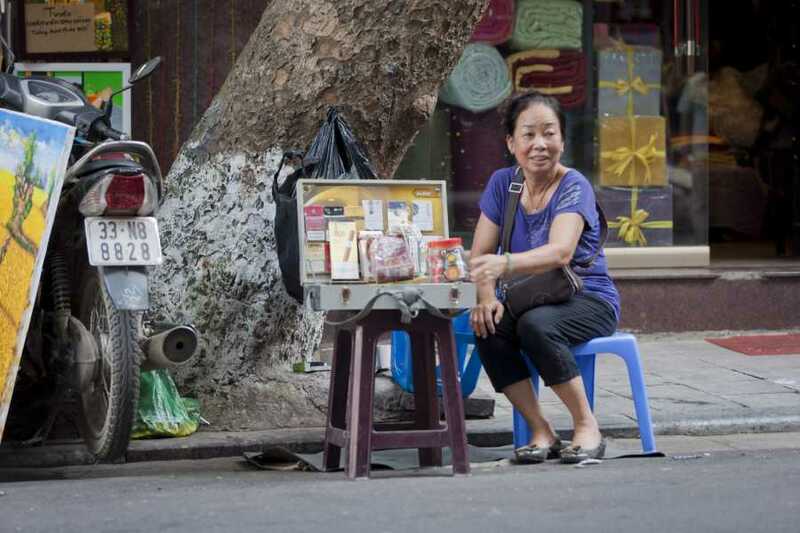 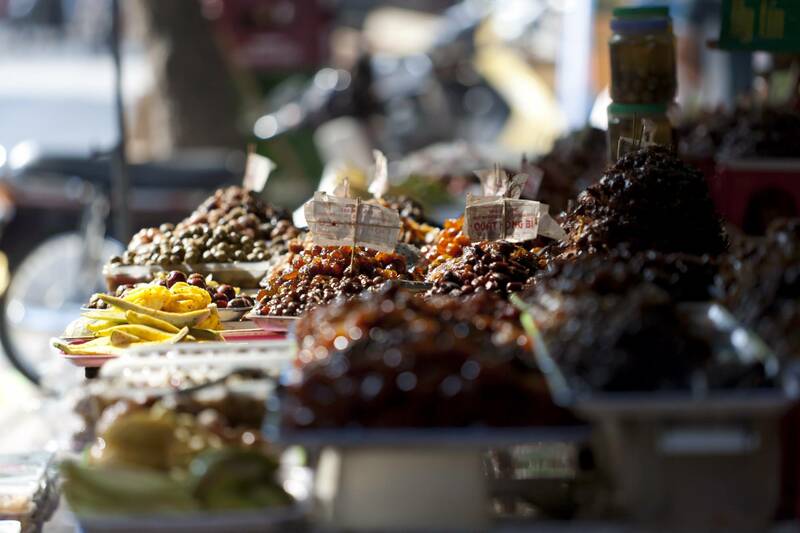 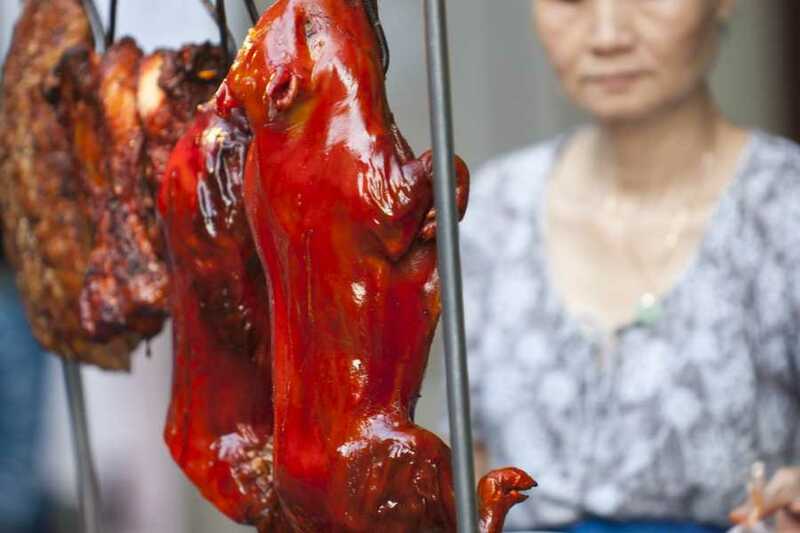 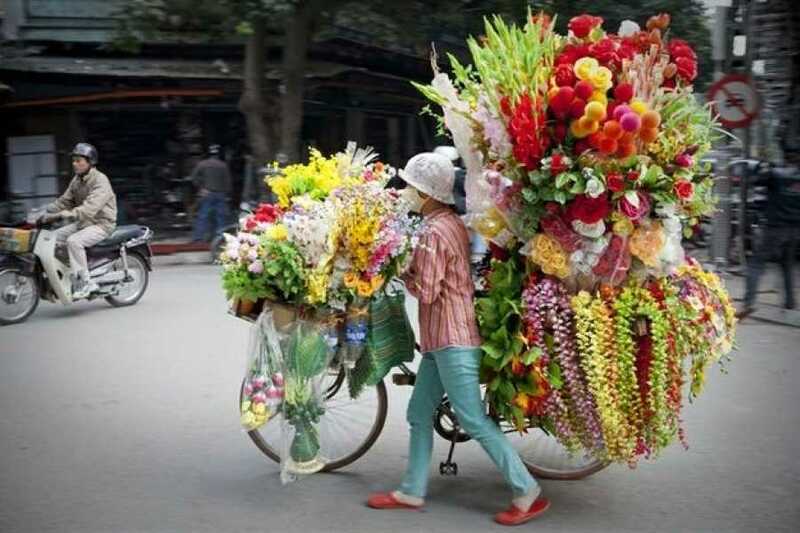 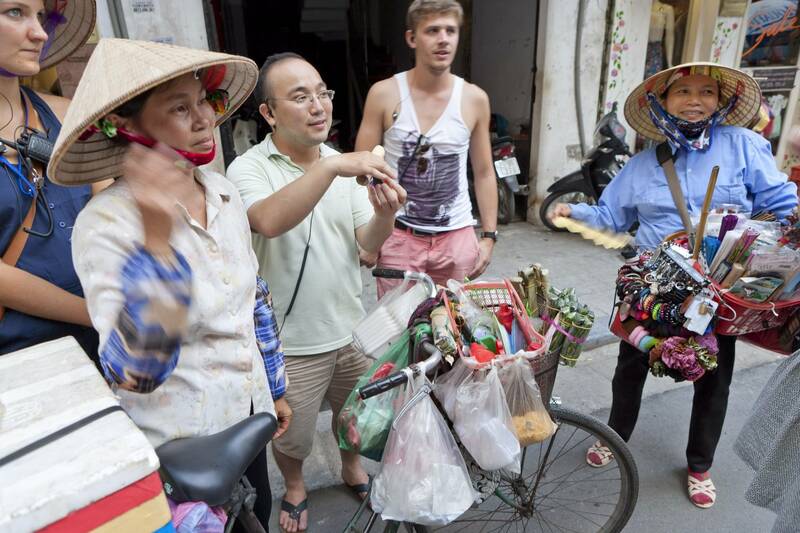 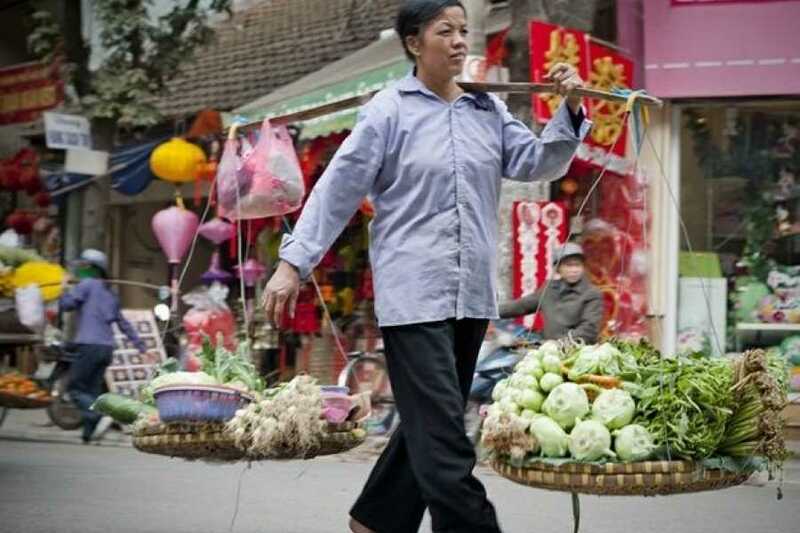 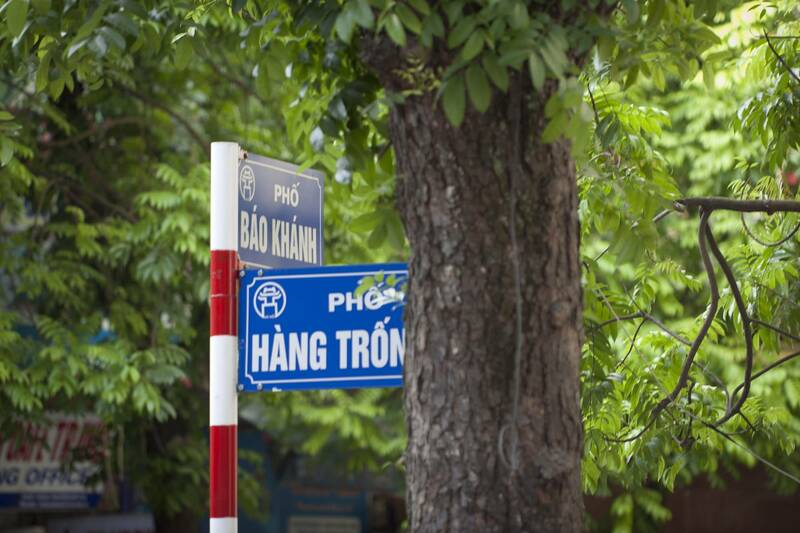 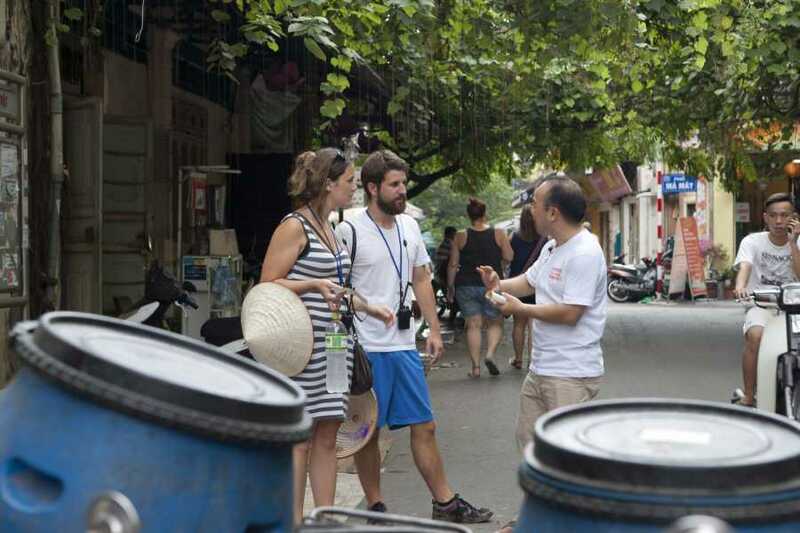 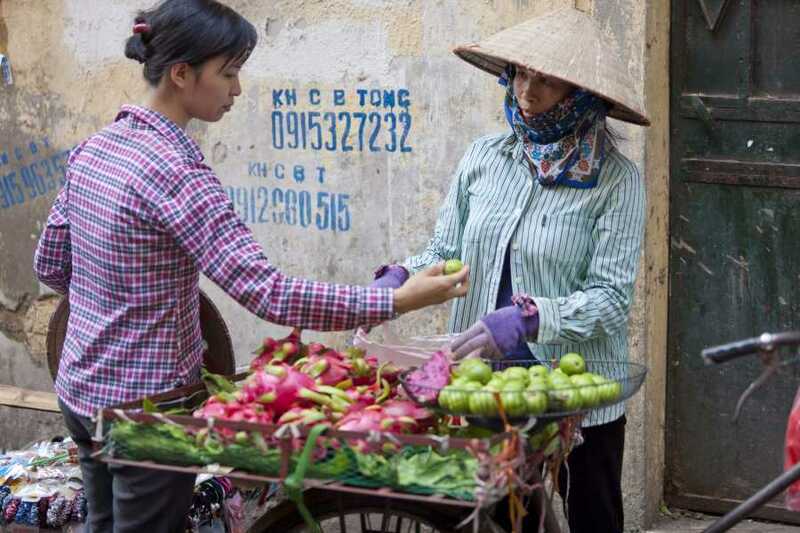 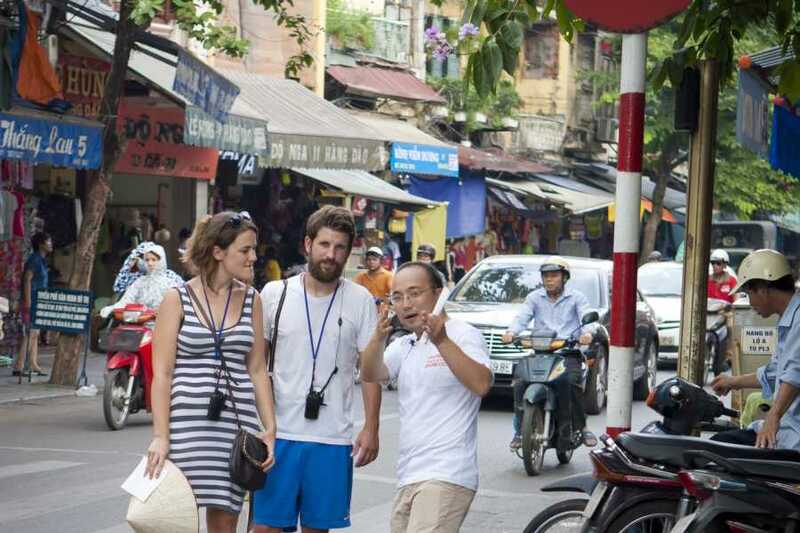 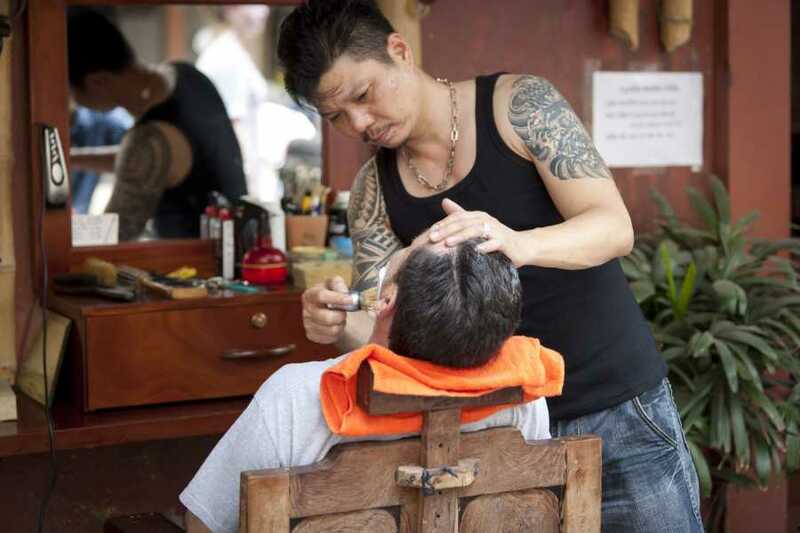 Explore fascinating, bustling Hanoi in a unique way by foot & walkie talkie.